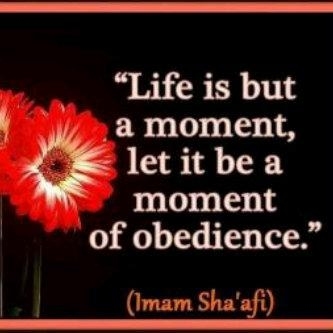 Ummi Haram said: "O, Nabi of Allah! Pray that I may also be among those people. " "You will be one of them!" He replied and went to sleep again, and got up smiling for the second time. Ummi Haram asked him again why he was smiling, He said: "I saw some more people going for Jihad across the sea." Ummi Haram RA requested him to pray for her to join them also, he said: "No, you are with the first group only." During the Khilafat (rule) of Uthmaan RA , Amir Muawiyah RA, the Governor of Syria, wanted permission to attack the Island of Cyprus. This permission was granted by Uthmaan RA . Ummi Haram RA, with her husband Ubadah RA , was in that army. While returning from the island, she fell from her mule, broke her neck and died. She was buried in Cyprus. Look at the spirit of Ummi Haram RA. She wanted to join both the armies. As she was meant to die during the first journey, Nabi SAW did not pray for her taking part in the second one. 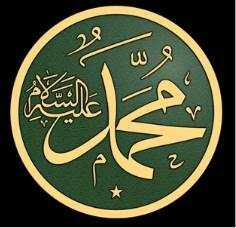 What was the relation of prophet(PBUH) with Umm-i-Salaym and Umm-i-Haraam. prophet normally used to go to their houses and rest over there. were these two sihabiyat "MAHRAM" Of him and how. Umm Sulaym’s full name was Sahlah or Rumaylah or Mulaykah bint Milhaan ibn Khaalid ibn Zayd ibn Haraam ibn Jundub al-Ansaariyyah (may Allah be pleased with her). She was the mother of Anas ibn Maalik (may Allah be pleased with him), and is best known by her kunyah; there is some difference of opinion as to her given name. Al-Isaabah, 8/227. Ummi Sulaym. Ibn ‘Abd al-Barr said: I could not find out her real name. They were both mahrams of the Prophet (peace and blessings of Allah be upon him). 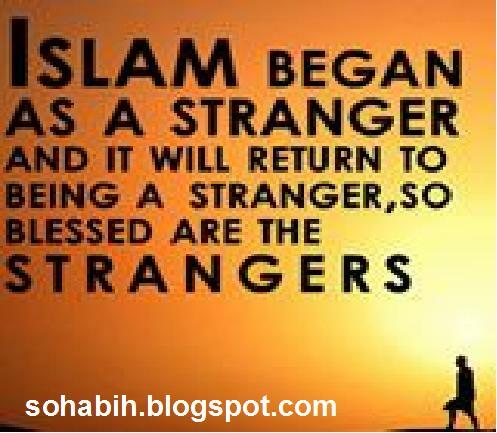 Al-Bukhari (2789) and Muslim (1912) narrated from Anas ibn Maalik (may Allaah be pleased with him) that he heard him say that the Messenger of Allaah (peace and blessings of Allaah be upon him) used to enter upon Umm Haraam bint Milhaan and she would give him food. Umm Haraam was married to ‘Ubaadah ibn al-Saamit. One day the Messenger of Allah (peace and blessings of Allah be upon him) entered upon her, and she provided him with food and started grooming his head. Then the Messenger of Allah (peace and blessings of Allah be upon him) slept, then he woke up smiling. Umm Haraam asked, "What makes you smile, O Messenger of Allah?" He said, "Some people of my ummah were shown to me (in my dream) fighting for the sake of Allah, sailing in the middle of the seas like kings on the thrones or like kings sitting on their thrones." (The narrator Ishaq is not sure as to which expression was correct). Umm Haraam added, "I said, 'O Messenger of Allah! Pray to Allah to make me one of them.' " So the Messenger of Allah (peace and blessings of Allah be upon him) prayed to Allah for her and then laid his head down (and slept). Then he woke up smiling (again). (Umm Haraam added): I said, "What makes you smile, O Messenger of Allah?" He said, "Some people of my ummah were shown to me (in my dream) fighting for the sake of Allah." He said the same as he had said before. I said, "O Messenger of Allah! 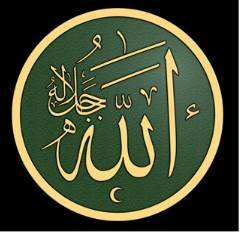 Pray to Allah to make me one of them." He said, "You will be among the first ones." “Umm Haraam was the sister of Umm Sulaym, and they were maternal aunts of the Messenger of Allah (peace and blessings of Allah be upon him) and his mahrams, either through radaa’ah or through blood. So it was permissible for him to be alone with them and to enter upon them on his own, but he did not enter upon any other woman apart from his wives.